I feel like I’ve stepped into an alternate universe (which is a good thing). 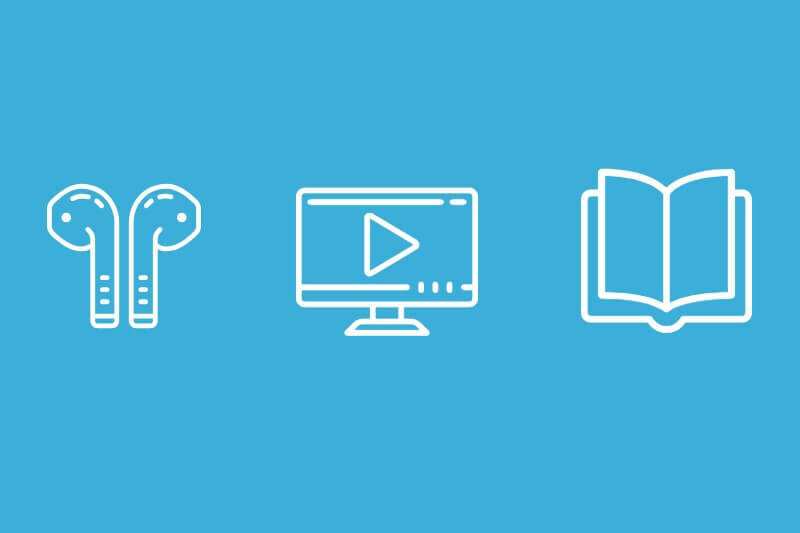 You have your ‘regulars’… sites you visit, podcasts you listen to, groups you engage in. It’s a nice routine, you’re cozy, and these are your peeps. I don’t know about you, but every now and then I realize I’m a little bored with my regulars (yes, even GaryVee). The other problem with sticking with your regulars is that you don’t grow. That doesn’t mean you give them up, you simply take a break. This is where the magic happens. You get an entirely different view point on things as well as getting massive inspiration for your business. Yesterday in Content Creators I asked people what they do to recharge (hobbies, downtime)… this is also how I recharge. By stepping outside of what I consistently consume, i.e., my regulars. Which is why I thought I would share some of the things I have been consuming, with you (and if you have something you love, I’m all ears, just hit reply) and why I’m loving it. I will probably go deeper with some of these in a post, so if you want more info. on each of these, head over to the website later today (yep, I post most of the emails as blog posts also. Remember, #EverythingIsContent). 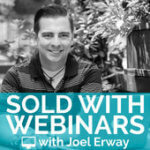 Sold with Webinars with Joel Erway: I stumbled across Joel in the Funnelytics Facebook Group. Mikael (founder of Funnelytics) was doing a live stream with Joel and I instantly loved his style and message. Because I’m hell-bent on creating the right webinar that converts for LeadSurveys, I’ve been listening to a LOT of these episodes lately, Joel is a great interviewer and seems like a genuinely nice person. I also have an interview scheduled with Joel for the end of June, WOOHOO! So that will be airing in early July. 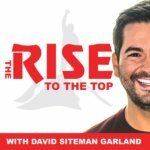 Rise to The Top with David Siteman Garland: This podcast was recently brought back. 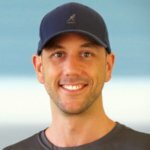 For those of you who aren’t familiar with David, he’s also the founder of Create Awesome Online Courses and Create Awesome Webinars. He was an early podcaster (think it started in 2008), ran his show for 5 years and then took a break. Most of his interviews are case studies with either successful students or entrepreneurs. I LOVE hearing the behind-the-scenes. 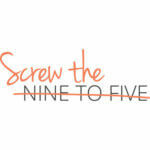 Screw the 9 to 5 Podcast: I originally jumped into the Screw Universe because they have successfully grown an amazing community on FB (they also deleted a group of 45k people and started over last year). I watched a webinar with Josh Stanton (this is the husband & wife team of Josh & Jill Stanton) and was sold. Why? 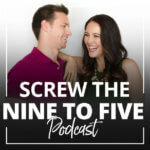 They talk about the long game, cornerstone content, and building a foundation. I will probably join their paid community in the near future, but they have SO much valuable content on their site I’m committed to working through all of that first. 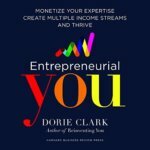 Entrepreneurial YOU by Dorie Clark (audiobook): I think I first discovered Dorie via the Unmistakeable Creative podcast. I wish I’d found her sooner (although the Yoda in me trusts she showed up at exactly the right time). I just started listening to this a couple days ago and am anxious to get back into it (time for a longer walk with the dogs!). She talks about monetizing your brand and shares stories from all types of entrepreneurs. Miles Beckler on YouTube: Someone in Content Creators shared a YouTube tutorial from Miles (think it was on mapping out a course or product). His content is super helpful (training for entrepreneurs: FB ads, keyword research, split testing, etc.). I really like his style and teaching. 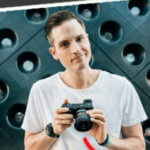 Sean Cannell / Think Media: Sean is a big YouTuber, but he’s pretty new to me (in the last 6 months?). Great tips on growing your channel, gear, and YouTube in general. Easy to listen to, and obviously, the quality of his stuff is great. Growth Supply with Ali Meseali: I came across Ali on Medium, and subscribed right away. Anyone looking for solid strategies (not tactics), will love his work. Side note: this is the power of Medium 😉 the quality of the content is GOOD! And for all you writers out there, remember that Medium is THE platform for readers. 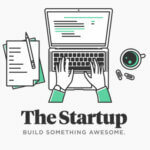 The Startup (on Medium): This is the publication where I first came across Ali Meseali. As a writer, you can write for other publications in addition to on your own profile and/or creating a publication of your own on Medium (think I’m going to do a version of the Creators Pulse on Medium, which is a weekly newsletter for Content Creators with a recap of the week. It won’t be the content that is members only, but it will be on content creation and the call to action will be to join the group). Screw the 9 to 5 Cornerstone Content on Growing a Facebook Group: I told you I was bingeing their content 😉 . Not only is this post incredibly valuable in terms of content, but you’ll also get a great example of what cornerstone content is (Josh talks more about this in their free traffic webinar) and an idea of how you can structure a piece of content like this for yourself. Whew! I know this is crazy long, but hopefully you’ll find a TON of value it the content above. LeadSurveys for segmenting your subscribers at point of opt-in!